Throughout the year Portico Church offers a wide array of classes and bible studies. In Gospel Class, we explore the foundational theology, core values, and missional doctrine of Portico Church. 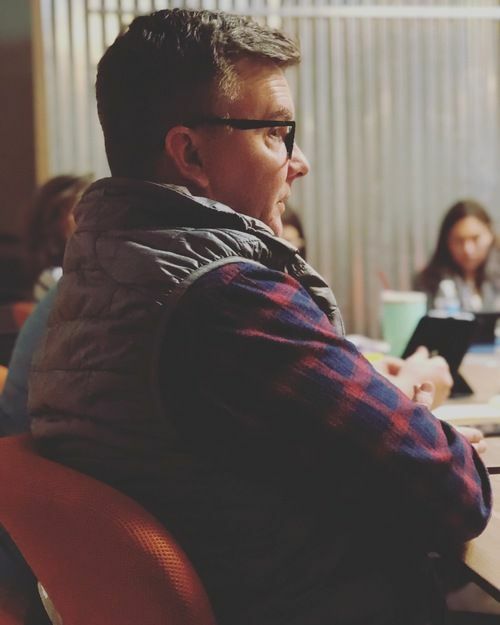 The class is great for everyone, whether you're just starting to explore Christianity, or you hold a Masters of Divinity; we guarantee you'll walk away with a greater understanding of what walking with Jesus looks like at Portico Church. This five-week class is intended to give great biblical insight into the why’s, how’s, and the what’s of being a healthy church member and disciple of Jesus. A class for people who are interested in learning more about what discipleship looks like. The class is a 5 week course led by Pastor Desmond. This nine-lesson course teaches you how to beat debt, plan for the future, create and stick to a budget, save for emergencies, spend wisely, and more! Periodically throughout the year, there are bible studies offered for women.